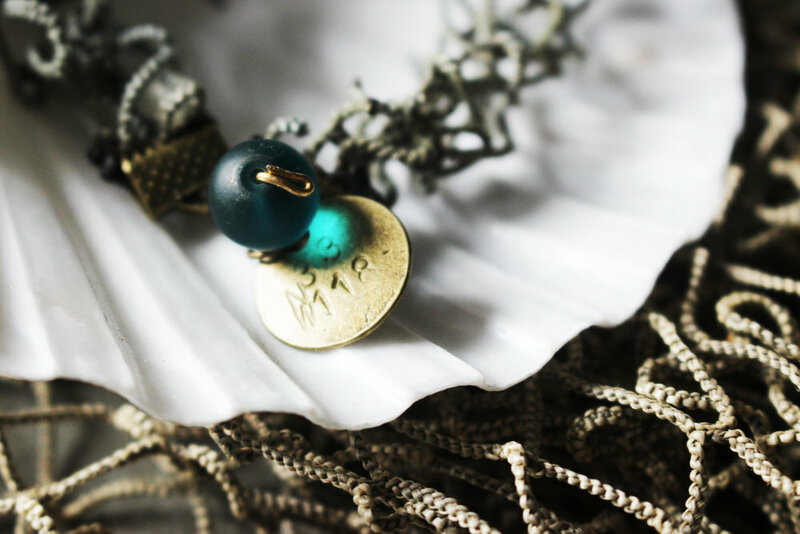 A sustainable up-cycled jewelry brand to raise awareness to the issue that is GhostFishing in our oceans. This is a sustainable unisex product that has a strong story and message behind it, thus spread this issue even further. 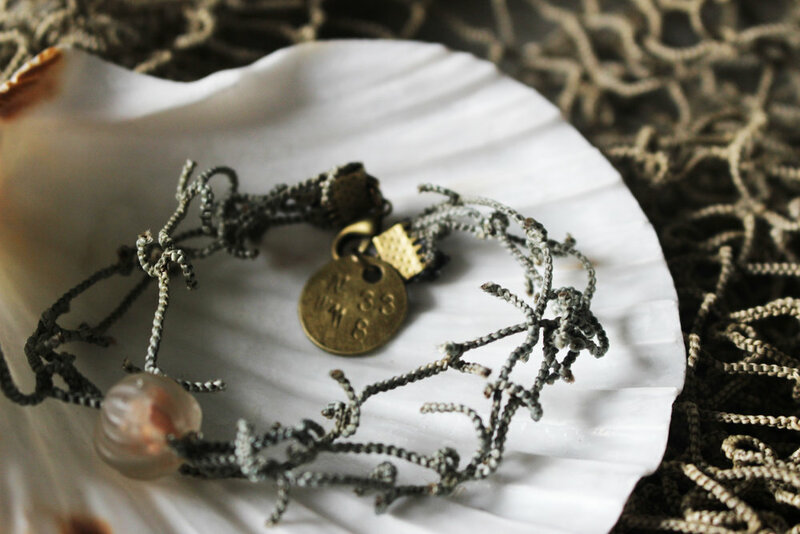 Each bracelet unique, telling an individual story found in the ocean. 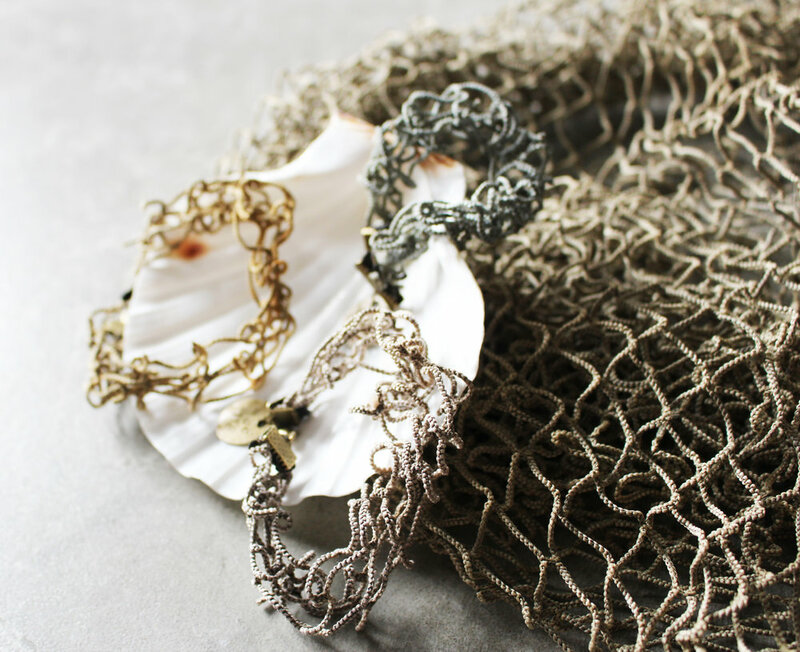 "From Ocean Waste to Wear"